The ban on locking fees was, without a doubt, the most significant change to Canada’s Wireless Code announced this June. 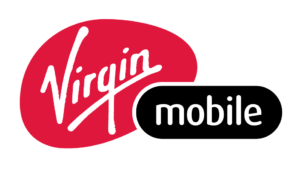 The fee, currently $50 CAD at Rogers, Bell and Telus, was labeled “toxic revenue” by Freedom Mobile during the Canadian Radio-television and Telecommunications Commission’s (CRTC) review of the Wireless Code in March, and was denounced by consumer advocacy groups, including the Public Interest Advocacy Group (PIAC) and National Pensioners Federation. On June 15th, the CRTC came out with its Wireless Code revisions and officially ruled that there would be no more carrier-locked phones as of December 1st, 2017. Specifically, the CRTC ruled that customers who own locked devices would be entitled to free unlocking upon request beginning on that date, while all newly purchased devices would have to be be sold unlocked. At the time, the CRTC’s then Chairman, Jean-Pierre Blais, said that his only regret was not making the decision sooner. Now that we’re approaching the day the ban comes into effect, MobileSyrup has reached out to stakeholders from the Canadian wireless industry — from carriers to industry activists and analysts — to nail down key details. Which carriers will actually sell all devices unlocked and which will sell locked devices with instructions? How will the unlocking process work for the various carriers? What does this mean for roaming? What might this do for wireless competition in Canada? MobileSyrup sought comment from all major Canadian carriers on the subject of the unlocking fee ban, requesting information on customer awareness methods, the unlocking process and whether all devices will be sold unlocked. It should be noted, however, that Freedom Mobile’s LTE network is still largely comprised of Band 66 LTE spectrum, which isn’t compatible with most devices released in North America before 2016. The carrier is working on adding more broadly-supported LTE spectrum to its network, with the Greater Toronto Area expected to be fully upgraded by Spring 2018. Find details on the unlocking process and communication strategies from the various carriers below. Note: Since publication, readers have asked if they can still get their phones unlocked if they are no longer a customer with a particular carrier. 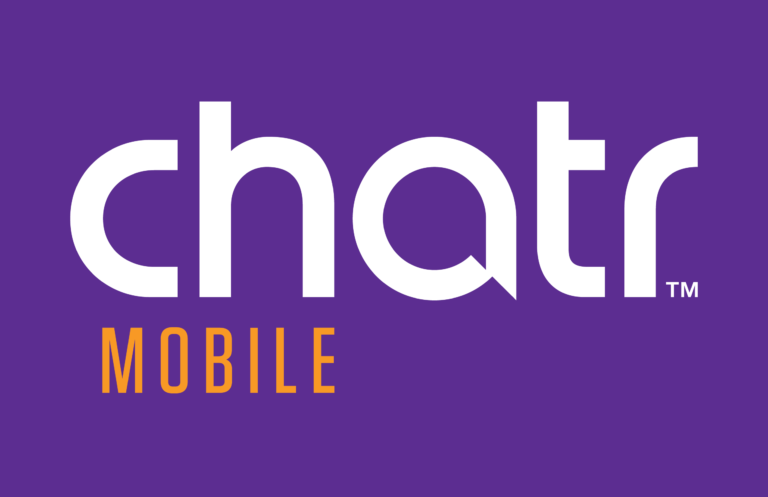 MobileSyrup has reached out to carriers for response. The information is echoed on its new unlocking support page. Telus’ support page states devices eligible for unlocking are locked to the Telus network and not flagged as lost or stolen. Public Mobile doesn’t sell devices anymore, but for older devices, refer to Telus’ response. 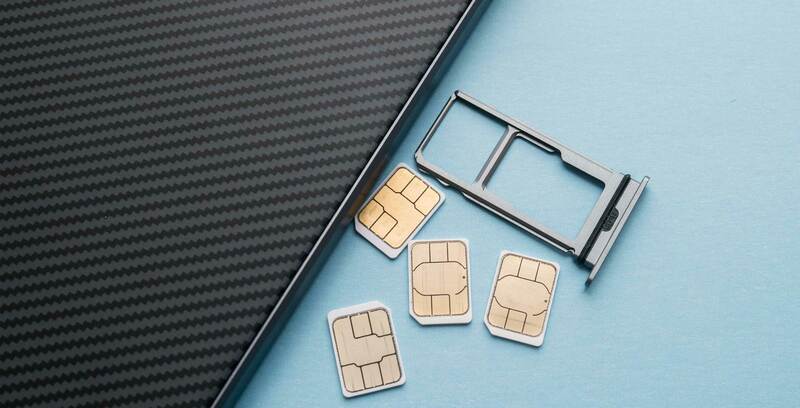 While the unlocking fee ban was put in place largely in hopes of stimulating more competition in the Canadian wireless market, it also gives consumers easy and inexpensive access to more roaming options. With an unlocked device, customers of Canadian telecoms can purchase prepaid or tourist plans from foreign telecoms when travelling, or use a dedicated roaming SIM, like the ones sold by KnowRoaming or Wraptel, among others. The two roaming companies mentioned above are Canadian, and both told MobileSyrup they’re excited about the change. KnowRoaming CEO Gregory Gundelfinger echoed that sentiment, adding that there’s some confusion over what unlocking means among most consumers currently. “I get asked all the time if this breaks your device, or voids some sort of warranty—the answer is no,” says Gundelfinger. Interestingly enough, consumer groups aren’t immediately concerned about the implementation of the updates on the part of the carriers. Cynthia Khoo acts as counsel for digital rights advocacy group OpenMedia. She also served as counsel for the Forum for Research and Policy in Communications — one of the groups that lobbied the CRTC to revise the Wireless Code in the first place. Not only does Khoo believe that the Wireless Code revisions are great news for consumers, she’s also not terribly worried about carrier implementation. “If you’re with Provider A and you have a certain device and you decide you want to leave Provider A to go to Provider B, I certainly recommend you speak to Provider B before you a make a move and tell them what kind of device you have and make sure it’s compatible with the new provider’s network,” said Khoo. Howard Maker is the head of the Commission for Complaints for Telecom-Television Services (CCTS). It’s the federal agency that serves as the CRTC’s complaints department. 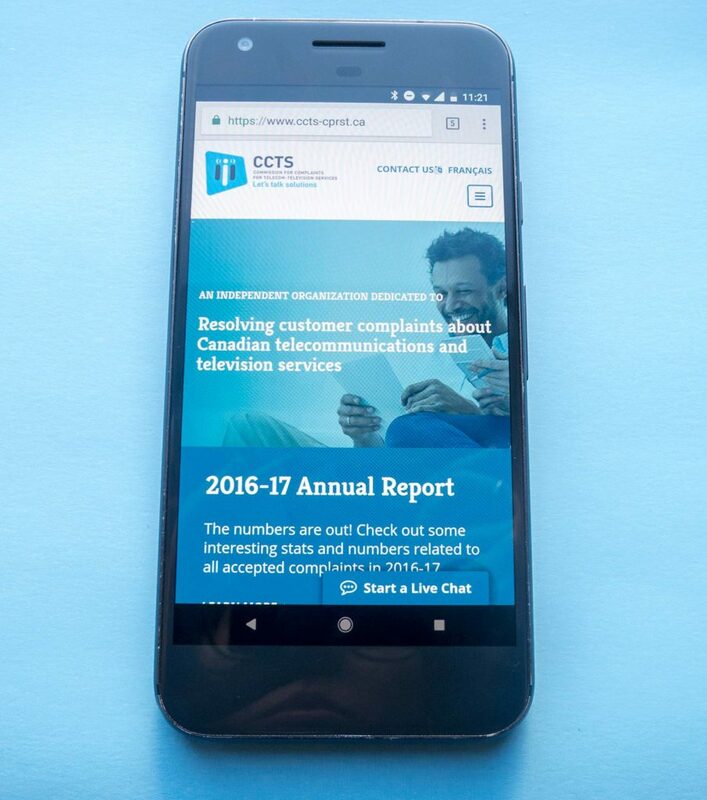 Canadians can submit formal complaints to the CCTS in the event that Canadians telecom service providers have infringed on existing laws, have failed to adequately explain services to customers, or have simply made a mistake that needs rectifying. Even Maker doesn’t expect the Wireless Code updates to generate a deluge of complaints. However, Maker did state that “any new requirement is subject to interpretation,” suggesting that a potential issue with the implementation of the new Wireless Code will come down to a matter of adhering to the letter of the new regulations versus acknowledging the spirit of the new rules. “We know that some of these wireless providers are huge businesses and so the regulatory guys look at it and pass along information to the business unit and the business unit passes informaiton down the food change to the frontline agents, and sometimes messages get mixed or blurred from the top of the house to the bottom,” said Maker. John Lawford, a representative for the Public Interest Advocacy Centre (PIAC), has his own reservations. While he thinks the Wireless Code update is ultimately a good thing for customers, he’s not convinced that carriers will fully uphold their end of the bargain. Lawford is concerned that carrier customer service representatives will not be able to handle the influx of customers looking to unlock their devices on December 1st, 2017. He’s also concerned that carriers will enforce their own unlocking policies. There’s also the issue of the roughly $37 million that carriers are expected to lose now that they won’t be able to charge unlocking fees. Lawford, Khoo and Maker all emphasized that they weren’t prepared to speculate on how precisely carriers will recoup those losses. Lawford specified that the $37 million is not an especially large sum for Canada’s carriers. The unlocking fee ban news is certainly exciting, but the upcoming Wireless Code update is about more than just unlocking fees. Carriers have also been tasked with making sure that consumers have a better understanding — and greater control — over their data buckets. Canadians with certain accessibility needs will also be allowed to use up their full voice, text and data allotments during an extended 30-day trial period. Additionally, all Canadians will have access to half of their wireless plans talk, text and data buckets during an initial 15-days trial period. However, two carriers — Rogers and Telus — have already submitted extension applications to the CRTC in order to have more time to implement the CRTC’s data overage rulings. The CRTC has yet to rule for or against the extension, which means that there remains a possibility that neither Rogers nor Telus will be able to fully implement the Wireless Code updates on December 1st. MobileSyrup asked the CRTC for comment on the updated Wireless Code. The commission said that carriers are expected to implement the updates by the predetermined date. On the subject of the Rogers and Telus extension, the CRTC said that it is not prepared to comment on ongoing discussions. For most consumers, however, December 1st can’t come quickly enough. After all, the CRTC’s decision is perhaps one of the most pro-consumer stances taken by the commission under former CRTC chairperson Jean-Pierre Blais. At the very least, it’s a sign that Canada’s telecom market can shift in a way that works for consumers.